Haridwar, also known as Kumbh Nagri experiences after every 12 years a Mega Event on some auspicious dates and more than 20 crore Pilgrims visit here for Ganges dip under the blessings of thousand of Saints of All Akhada’s . Haridwar has been a Tapobhumi where from ancient times Saints have been doing Tapasya and many famous Saints belong to this place such as Maharishi Dayanand who has founded the most recognized Vedic university called as Gurukul Kangri Vishwavidyalaya. 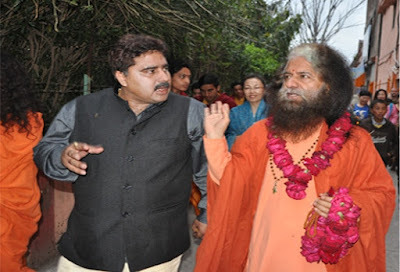 Swami Sharadhanand has founded Gurukul Mahavidyalya. . Almost every Prime Minister and president of India has visited Gurukuls starting from Mahatma Gandhi, PT.Jawahar Lal Nehru, Vallabh Bhai Patel, Maroji Ji Desai,Giani Zail Singh, Indira Gandhi, Narendra Modi, Pranav Mukharjee etc. 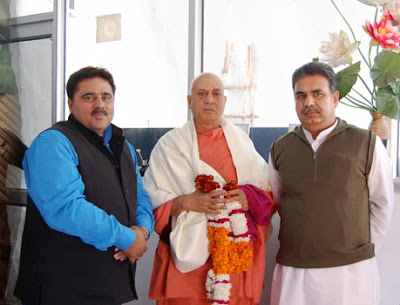 Acharya Shri Ram Sharma has founded the famous ShantiKunj where research on Vedic knowledge is conducted. They also have a University on Yagya therapy, Yoga & Meditation. Haridwar has a famous public sector called BHEL where turbines are manufactured. Lastly, Haridwar has become famous worldwide through the Yoga Guru Pujya Baba Ramdev who has the credit to take Yoga & Ayurveda to billions of people. Patanjali Yogpeeth has now become a house hold name, hey have huge infrastructure with OPD, IPD, Ayurvedic University, Yoga Institutes, Mega Food Park & number f Ayurvedic manufacturing Units. 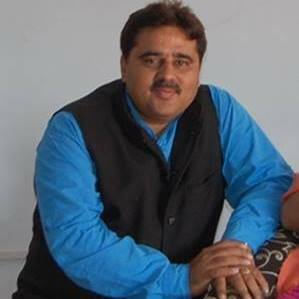 Dr. Ajay Family has been the part of the core management team & have been involved in manufacturing a few Ayurvedic medicine and health food range on Loan license for Patanjali YogyaPeeth.